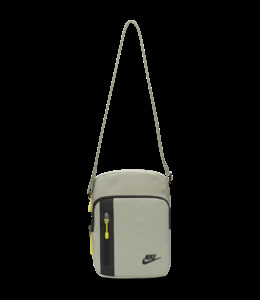 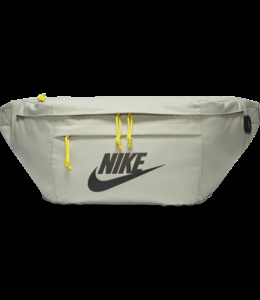 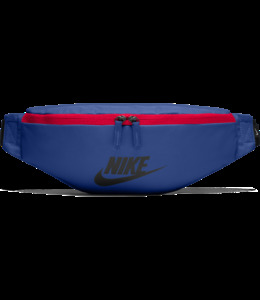 The Nike Heritage Hip Pack lets you easily access and carry your gear. 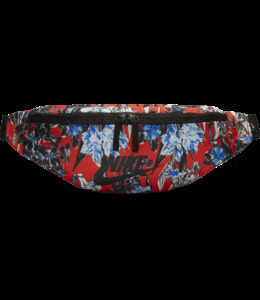 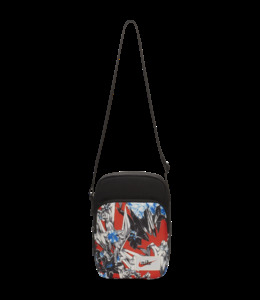 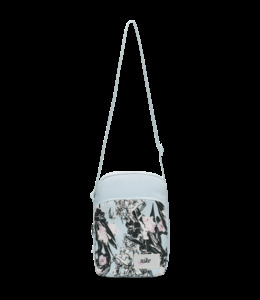 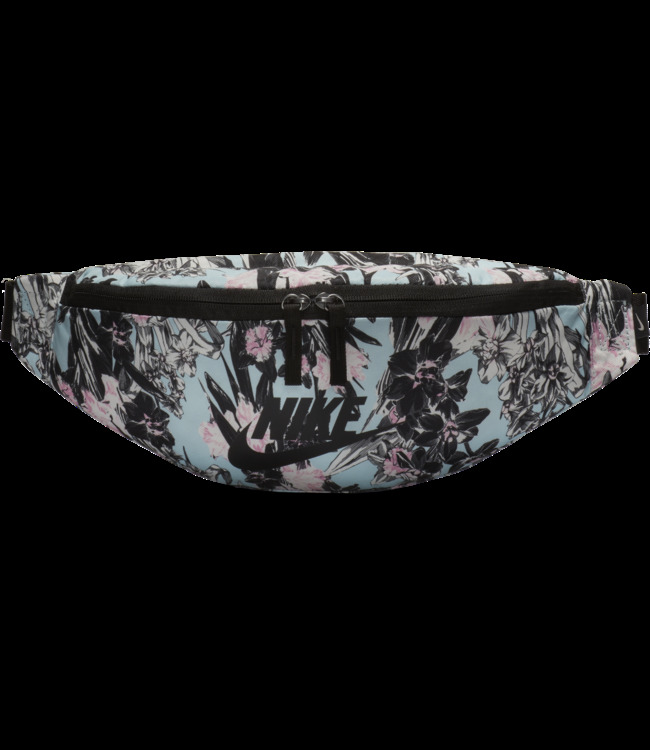 It features a padded, adjustable strap allowing you to customize your fit. 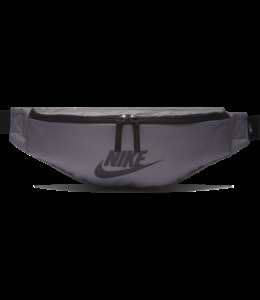 Adjustable strap lets you customize your fit. 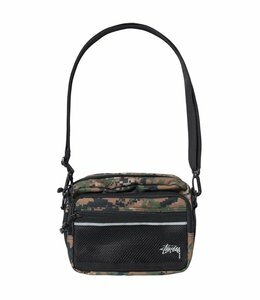 500D Cordura® Light Ripstop shoulder bag with 3M® reflective strip on front pocket.